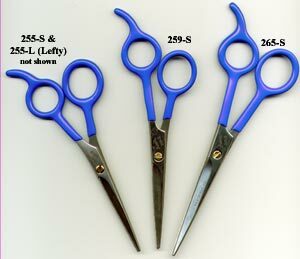 Features include molded handles to diminish hand fatigue. 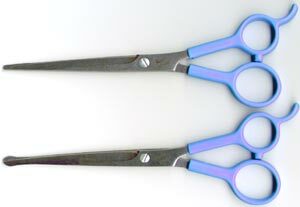 Each shear has finger rests added for additional comfort and control. 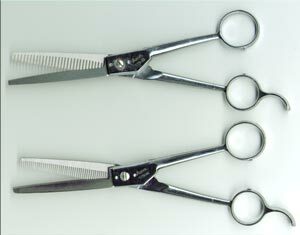 The blades are of ICE-Tempered Stainless Steel Construction with micro-serrated blades to increase life. Straight and Curved styles.